We offer referrals to Adult Foster homes, Assisted Living Facilities, Retirement Facilities, Residential Care Facilities, Memory Care Centers and Nursing Facilities at no charge. We are committed to finding the best care arrangements to enable individuals to remain safe, comfortable and independent. First off, our services are free of charge. The initial contact is usually by phone. Interested parties receive our contact information from a referral source such as a doctor’s office, social worker, attorney, professional guardian, etc. They call us and discuss the reason for the contact. 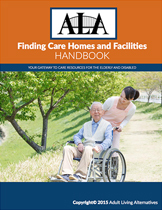 Most often they are relatives of an individual in need of placement in a care home or facility. We have a standard interview for first-time inquiries which we use to identify the need. Once the initial conversation has concluded we decide what the next step is in the process. We need to accumulate a variety of information about an individual in need of placement: medical diagnosis; specific care needs; capacity to pay for appropriate care settings; urgency of the need; preferred location, etc. Frequently no one person possesses all of this information, necessitating multiple contacts. We initiate most of these contacts by phone, but they could be made in person or via email. Medical professionals are willing to share detailed information with us provided they are allowed to do so by someone with legal authority. 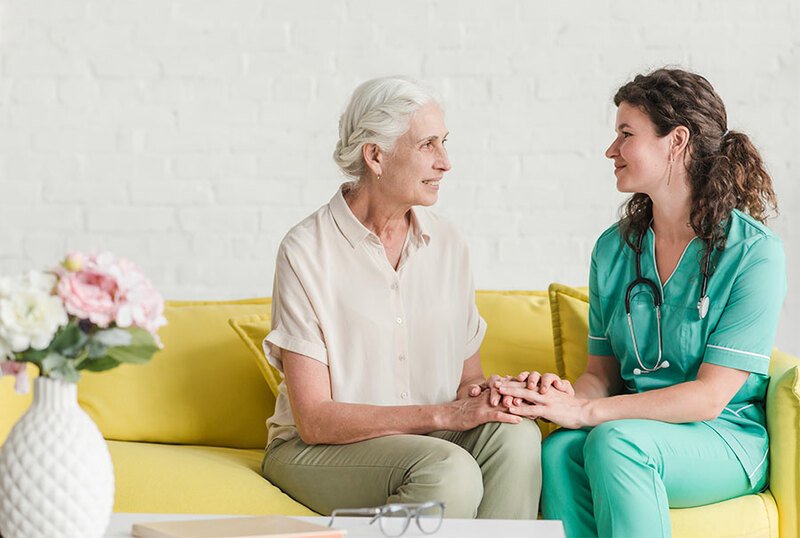 Once we have accumulated the necessary information, we begin the process of identifying suitable care settings for the individual in need of placement. We maintain a database of about 900 care homes and facilities in the greater Portland, Oregon metropolitan area, virtually every care home or facility in good standing. We contact those that represent the best options and discuss the needs and preferences of individuals needing placement. Once we have a sufficient number of care settings we contact the families or interested parties and explain why we recommend them, leaving them to select among the options and/or ask for additional choices. Again, this entire process is free of charge. We collect a fee from referred homes and facilities that are chosen for placement. We maintain a database of about 900 care homes and facilities in the greater Portland, Oregon metropolitan area, virtually every care home or facility in good standing. The vast majority of our clients are older adults with care needs that prevent them from remaining at home. Most require assistance with personal care needs and need help with the administration of medication. Some have complex care needs including injections, tube feeding, skin care and dementia care. There are younger adults in need of placement assistance as well. We have been in business since April of 1985. Over the last few decades we have lived and learned, made mistakes (and learned from them) and corrected them. We have the most knowledge and experience to confront the challenges faced by older adults in need of care and comfort. We offer safe harbor to those that have the time to converse about the myriad issues involved in the selection of a proper care setting. Our goal is to advocate for the best outcome for the vulnerable adults we serve. Everything else should follow. Although we are located in Portland, Oregon and limit our placement recommendations to the general area (with a few exceptions), we receive contacts from all over the country and other parts of the world.